U.S. tax cuts pushed the lender into an $18.3 bln loss, but should boost future earnings. That means boss Mike Corbat can be more ambitious about recently set growth targets. Citi’s recovery may be driven largely by forces beyond its control, but that’s not always a bad thing. Citigroup reported earnings of $1.28 a share for the final three months of 2017, excluding one-off items, compared with analysts’ estimates of around $1.19. The U.S. lender, which has total assets of $1.8 trillion, said revenue increased by 1 percent year on year, to $17.3 billion. 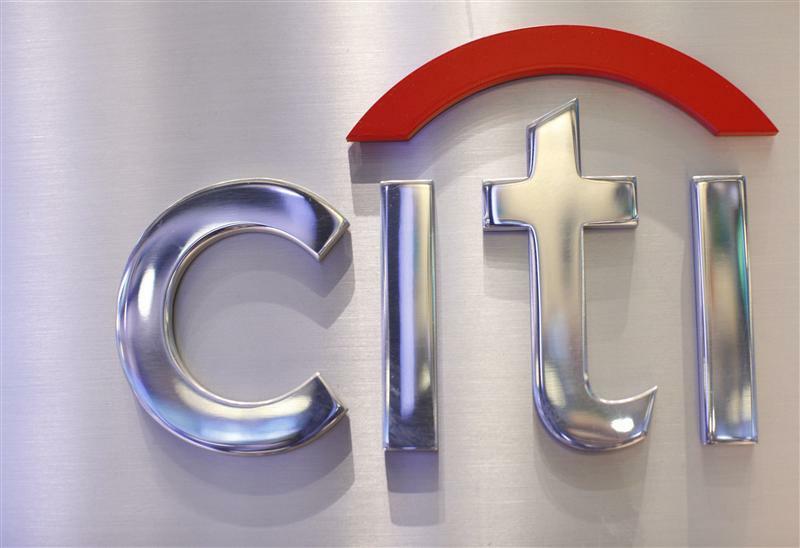 Citi made a loss of $18.3 billion for the quarter owing to a $22 billion charge related to December’s change in the U.S. tax regime. Of that, $19 billion was caused by a writedown in the value of deferred tax assets – credits that can be used against future tax bills. The lender estimates its tax rate will fall from the low-30 percent range to around 25 percent in 2018, and potentially lower than that in future.